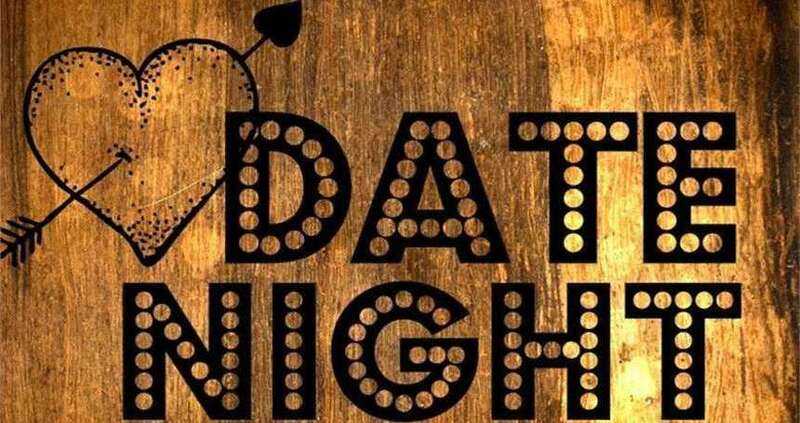 Forget al indoor dinning, cinema, bowling and window shopping. 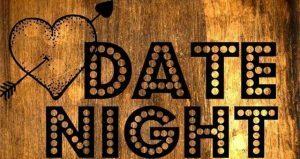 You've spend enough time trying then usual date activities so you might as well make the most of your time and test drive a fun mixology class for couples in NYC this time. 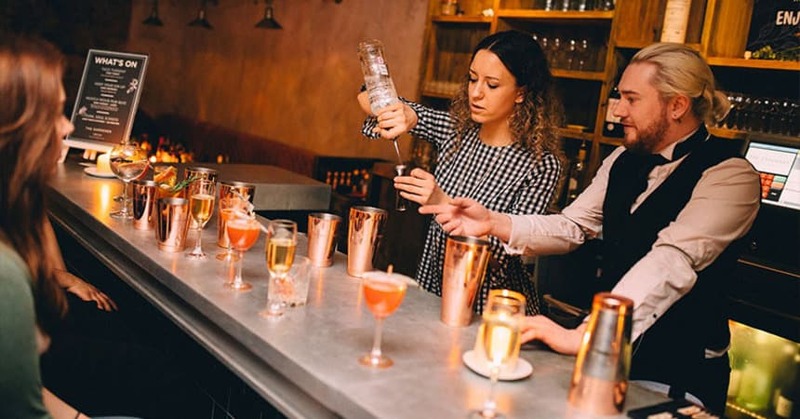 Whether you are a bartender novice looking to gain confidence, a total mixology whiz looking to add to your repertoire, a couple or group of friends seeking an alternative fun night out in NYC, we have the perfect class for you! 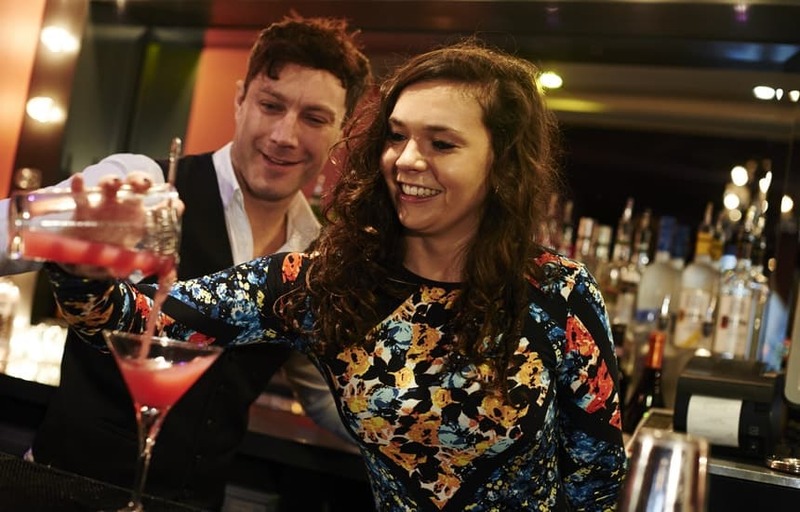 Our Mixology instructors take pride in sharing their knowledge and expertise in our intimate, hands-on environment. Our couple's mixology classes in NYC classes feature techniques and flavors best suited for each season. Each class presents recipes that show off our favorite ingredients, so you can create impressive drinks every time of year. Learn the techniques of the beautiful art called mixology and put these recipes to test at home! 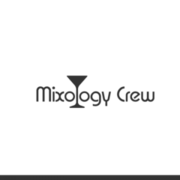 Learn about our most popular offerings – the best couples mixology class NYC has to offer! Fun mixology classes at our downtown cocktails bars NYC! Birthday party mixology classes - have the time of your life with your guests at our cocktail making classes specially tailored for birthday parties. Cosy downtown cocktail bars or mixology classes at your house/hotel - pick the one that suits best and lets get shaking the best cocktails in NYC!